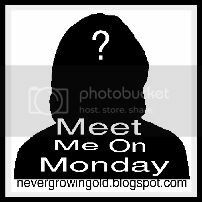 Meet Me On Monday: I Wish…. that… well, rather hope, that I survive this month – to May 23rd, to be exact. After that date, things should calm down significantly. Dancing. If I workout at the gym, then Zumba! What is this word "tidy" you speak of?